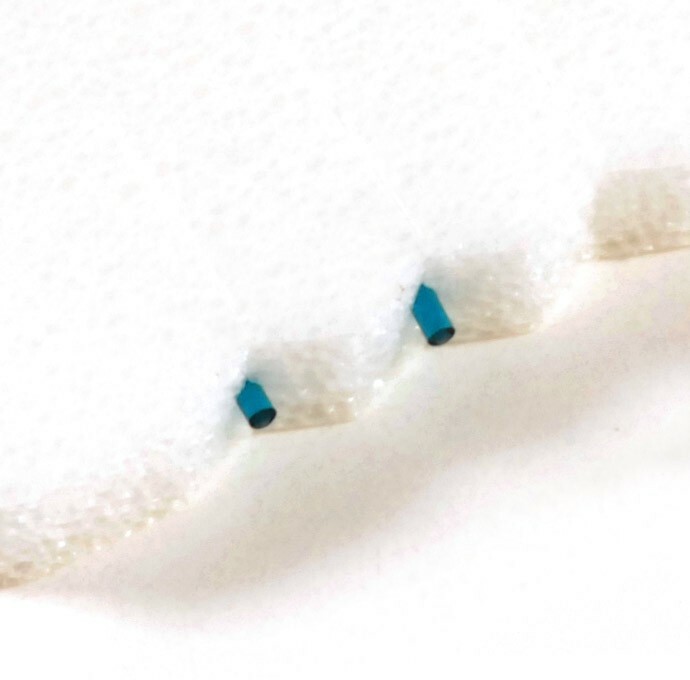 SOFT PLUG Extended Duration Plugs 20pk | Blue River Medical, Inc.
Extended Duration absorbable plugs are designed to provide patient comfort up to 3 months. This longlasting plug is effective and economical for transient dry eye symptoms after surgery. Extended Duration plugs are 2mm in length and sterile.